Covers both essential and advanced techniques, from basic layer manipulation and animation through keying, motion tracking, and color management * Companion DVD is packed with project files (for CS5), source materials, and nearly 200 pages of bonus chapters Trish and Chris Meyer share over 17 years of hard-earned, real-world film and video production experience inside this critically acclaimed text. More than a step-by-step review of the features in AE, readers will learn how the program thinks so that they can realize their own visions more quickly and efficiently. This full-color book is packed with tips, gotchas, and sage advice that will help users thrive no matter what projects they might encounter. 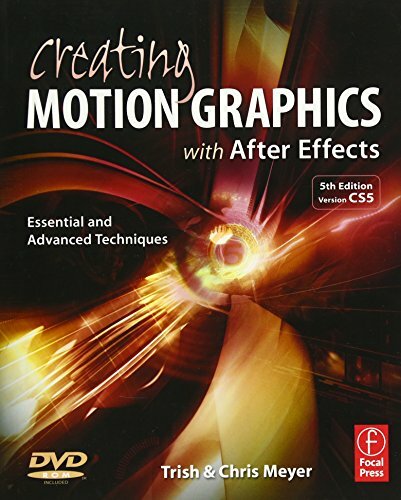 Creating Motion Graphics 5th Edition has been thoroughly revised to reflect the new features introduced in both After Effects CS4 and CS5. 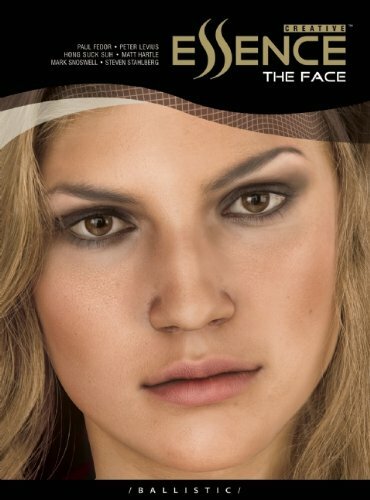 New chapters cover the revolutionary new Roto Brush feature, as well as mocha and mocha shape. The 3D section has been expanded to include working with 3D effects such as Digieffects FreeForm plus workflows including Adobe Repoussé, Vanishing Point Exchange, and 3D model import using Adobe Photoshop Extended. 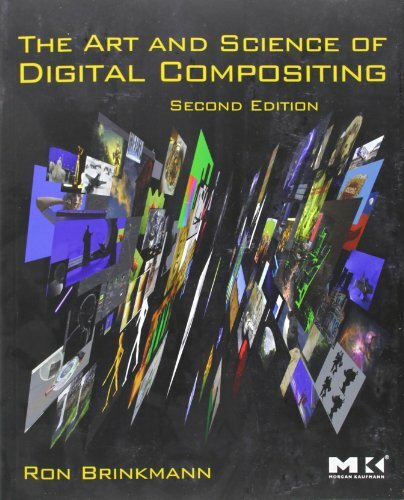 The print version is also accompanied by a DVD that contains project files (for CS5) and source materials for all the techniques demonstrated in the book, as well as nearly 200 pages of bonus chapters on subjects such as expressions, scripting, and effects. 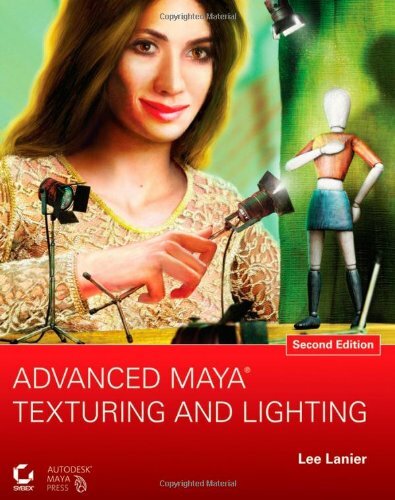 Subjects include: Animation Techniques; Layer Management; Modes, Masks, and Mattes; Mastering 3D Space; Text Animation; Effects & Presets; Painting and Rotoscoping; Parenting, Nesting, and Collapsing; Color Management and Video Essentials; Motion Tracking and Keying; Working with Audio; Integrating with 3D Applications; Puppet Tools; Expressions; Exporting and Rendering; and much more. * Customers please note that files on the DVD that accompany the print version of this book are NOT available when you buy the Kindle or other electronic versions of the book. 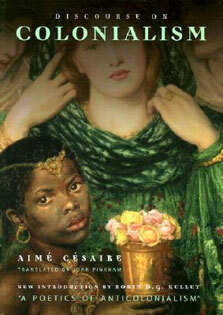 Also, the 5th Edition is for CS5; all project files provided are for CS5 only.